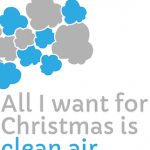 Greater Manchester’s air pollution problem presents health and environmental challenges to the conurbation. Friends of the Earth is part of the Healthy Air Campaign. 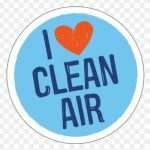 See Air Quality Information and Resources page for more details. The devastating fires at Winter Hill and Saddleworth Moor are likely to have had a shocking impact on the air breathed by people in Greater Manchester, according to new analysis by the leading think-tank for the North of England.